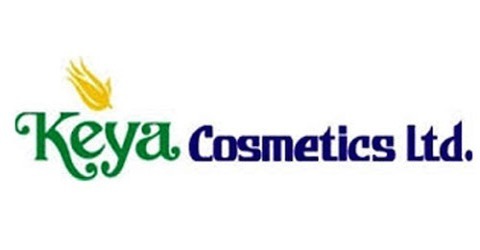 The major objective of this report is to analysis Consumer Perception of Keya Cosmetics Limited. General objectives of this reports are to know the Consumer Perception (Trade and Final Consumer) Of Keya cosmetics Ltd, to know the various products and services of the organization (Trade and Final Consumer) and to know the activities of the organization. Finally this report make swot analysis Consumer Perception of Keya Cosmetics Limited.